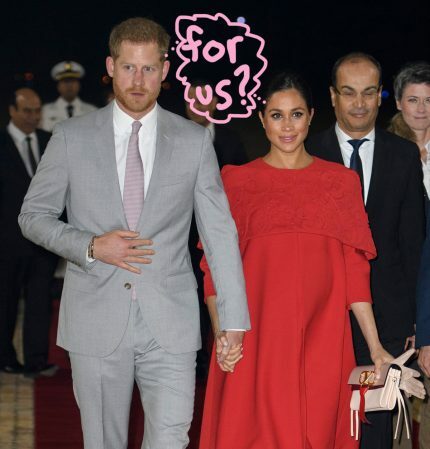 What was supposed to be a celebration of Nipsey Hussle’s life seemingly ended in another tragic death. 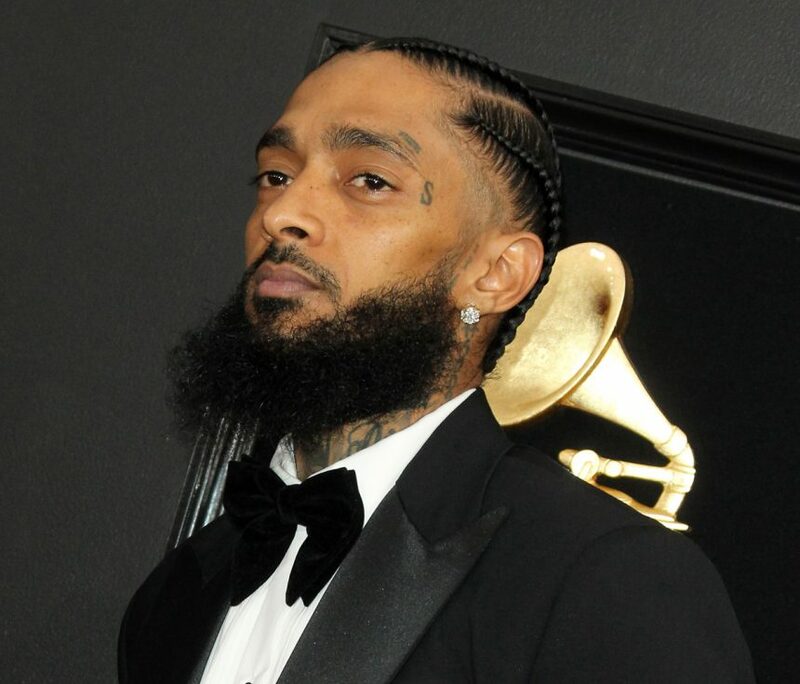 According to the Los Angeles Police Department, a shooting broke out following a procession for the late rapper on Thursday, leaving one person dead and several others injured. 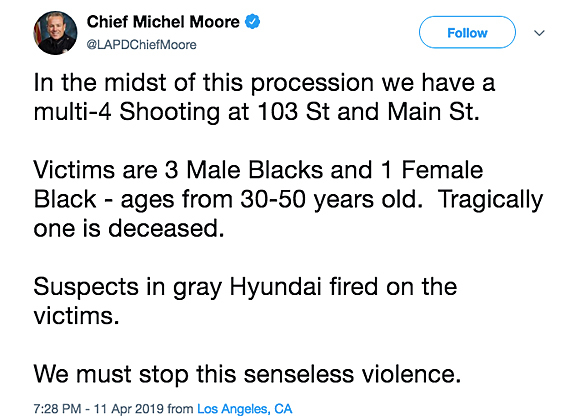 Police Chief Michel Moore took to Twitter following the incident, writing that the drive-by shooting took place “in the midst of this procession” at 103 Street and Main Street in Los Angeles. 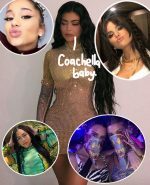 The shooting went down hours after a memorial service was held for the Grammy nominee at the Staples Center in El Lay. 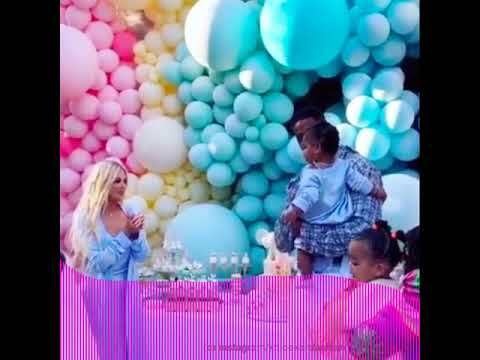 The rapper was honored with a musical performance by Stevie Wonder, a reading of a letter from former president Barack Obama, and a tearful tribute from his longtime girlfriend, Lauren London. However, The Los Angeles Times writes that there were no reports of violence at the procession itself. Some social media critics pointed this out in response to Moore’s tweet, noting that the shooting took place around 6:25 P.M. — hours after the procession passed the area. The deceased victim of Thursday’s shooting has not been identified, while the suspect is still at large. The shooting comes weeks after Nipsey (real name Ermias Asghedom) was fatally gunned down on March 31 outside his clothing store, Marathon Clothing Company, in South Los Angeles. 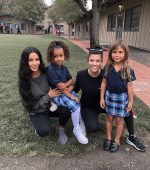 He was reportedly at the store to help out a friend who had recently been released from prison get a new outfit before being reunited with his friends and family. 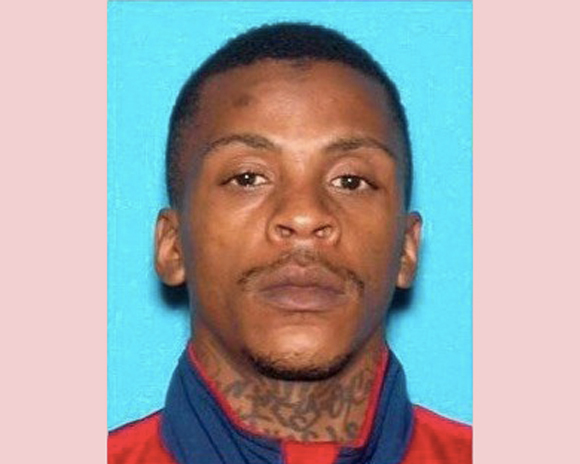 Police eventually identified the gunman as Eric Holder (above), 29, who was arrested and charged with Nipsey’s murder earlier this week. On Tuesday, Holder was charged with one count of murder, two counts of attempted murder, and one count of possession of a firearm by a felon. The aspiring rapper has pleaded not guilty and is currently being held in solitary confinement in jail to protect him from other inmates who would seek revenge for the Double Up performer’s slaying. Holder’s bond is at $5 million right now, and he’s due back in court on May 10 for his next proceeding.